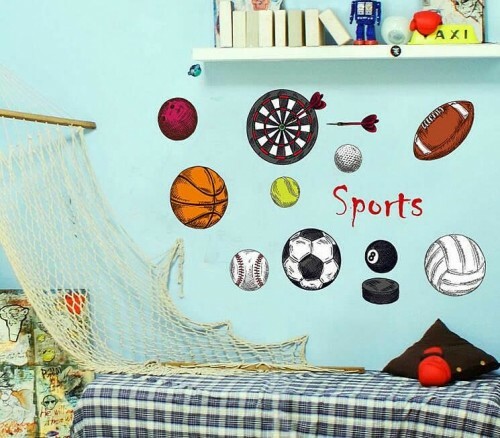 Perfect for the sports fanatic in your family; our impressive sports wall stickers are ideal for making a statement and showing your support to your favourite sports team! 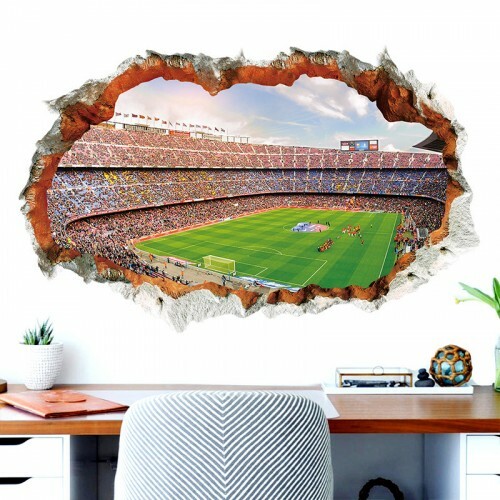 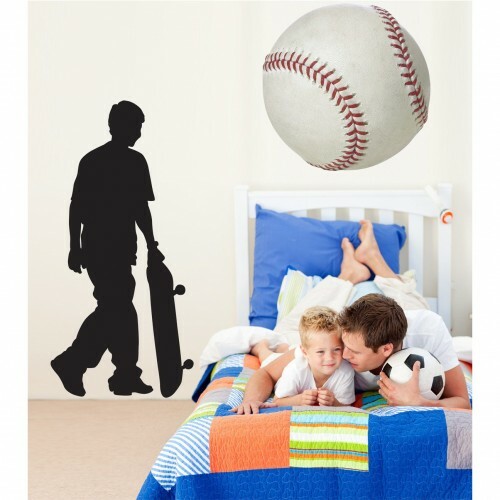 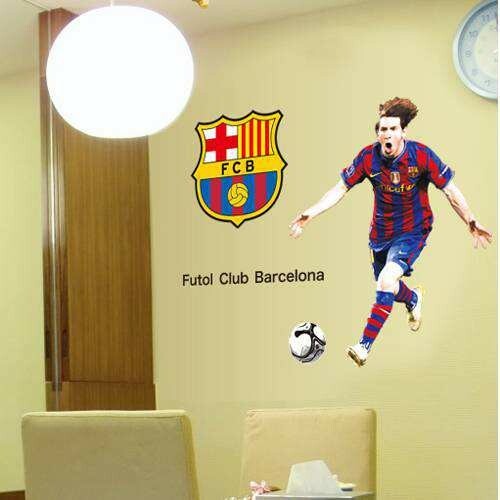 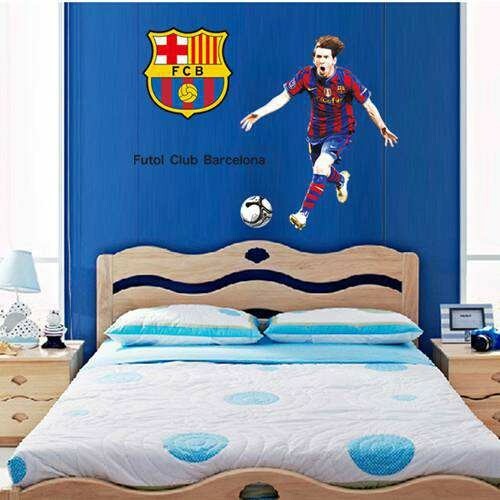 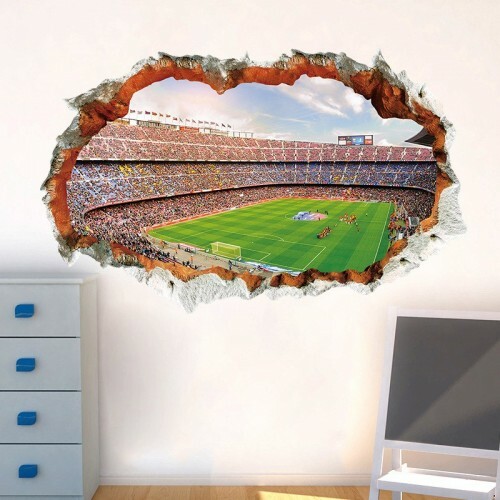 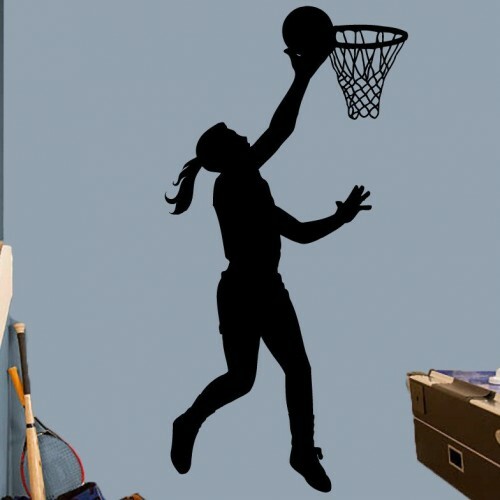 Whether you are creating an entire sports themed bedroom, or want to add something special to your sports bar, wall decals are an incredibly quick and easy way to transform a room. 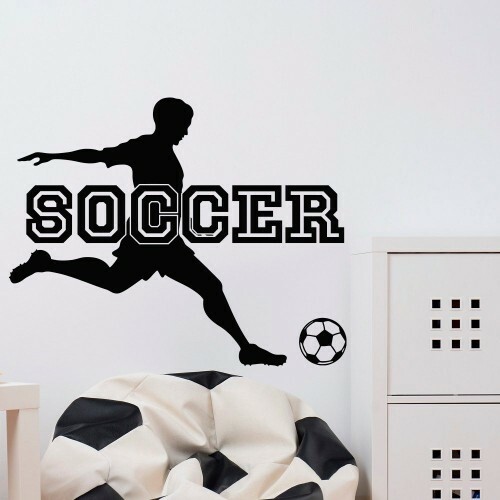 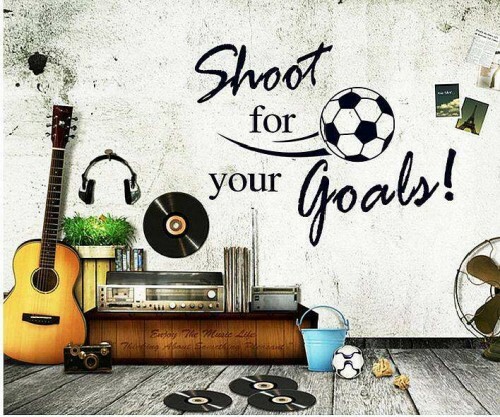 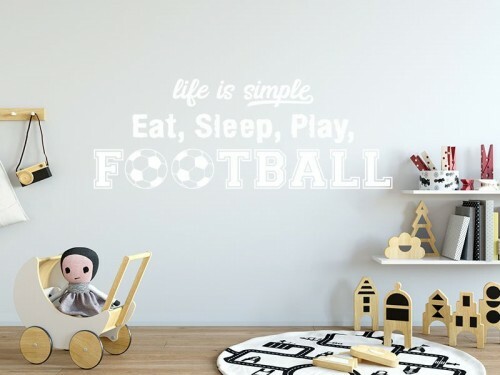 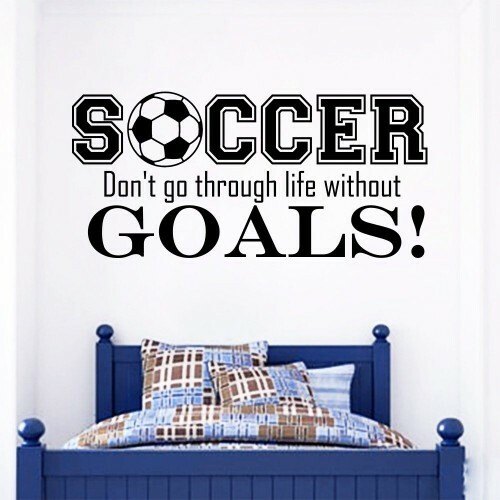 From sport silhouettes, to inspiring quotes and official football team wall stickers, our selection of sports wall decals is unrivalled. 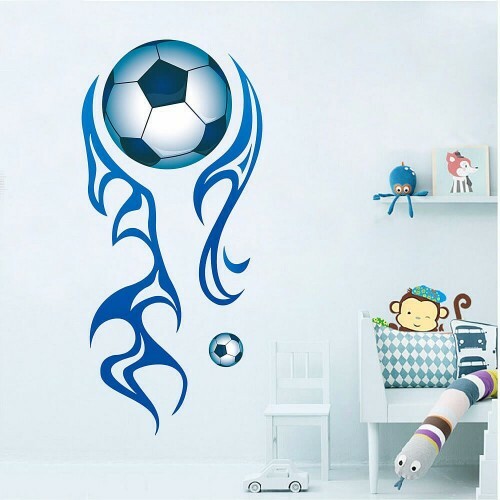 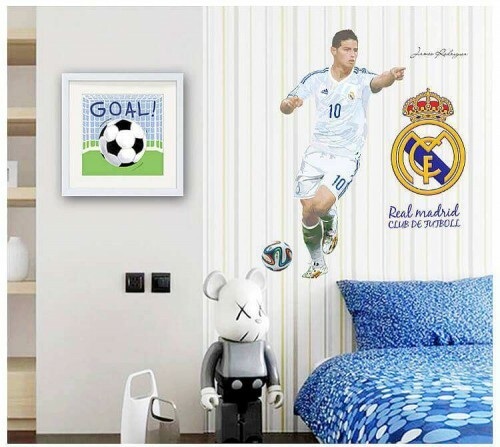 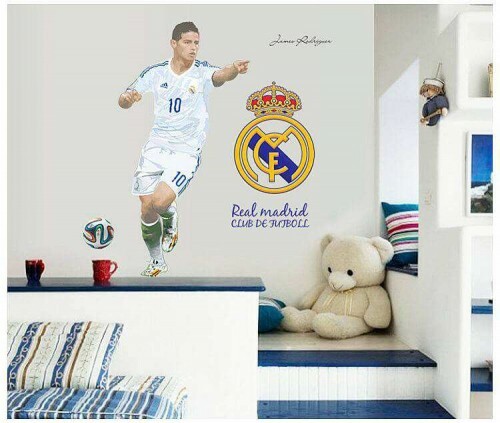 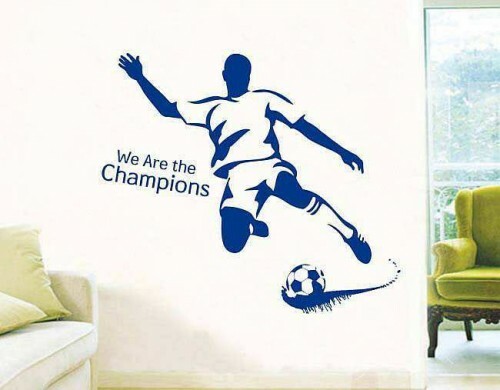 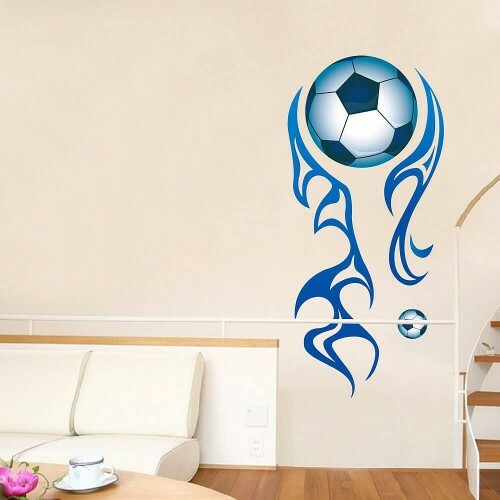 We also offer a sports wall sticker to suit every age so whoever your favourite team is, or whatever sports sticker you’d like we’re sure to have something to suit your needs. 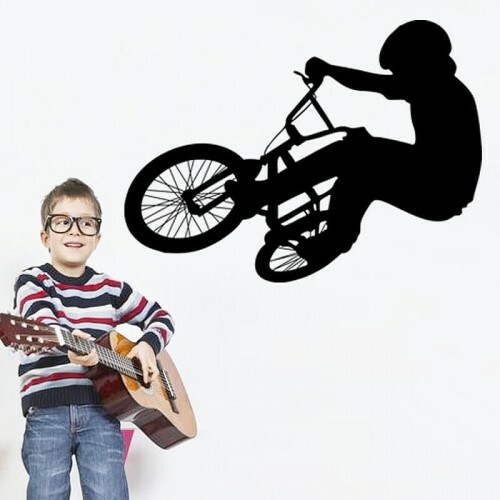 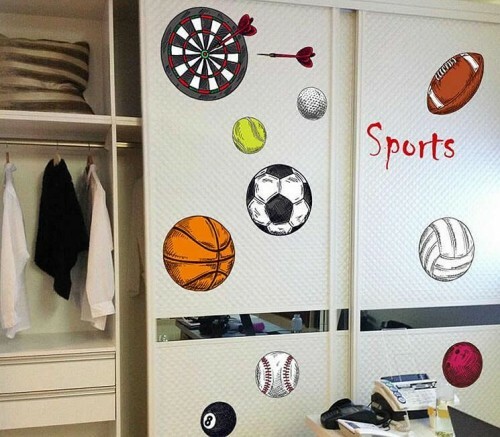 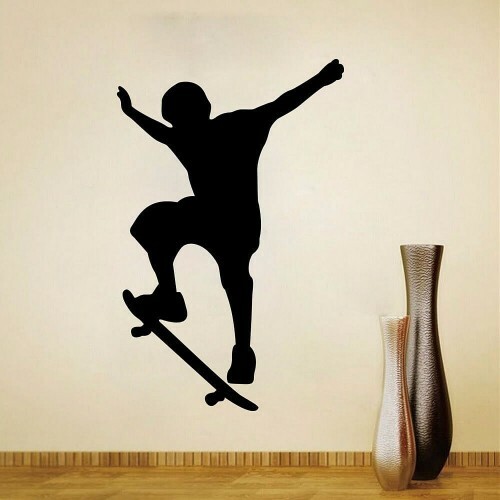 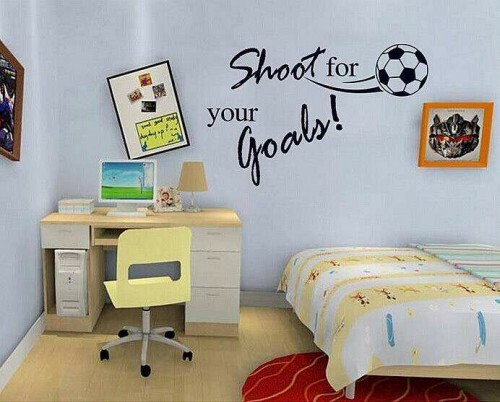 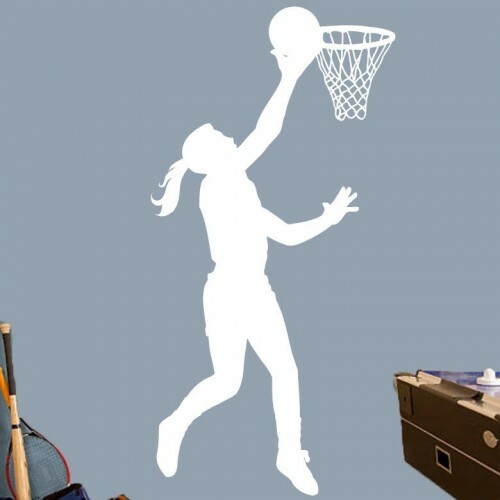 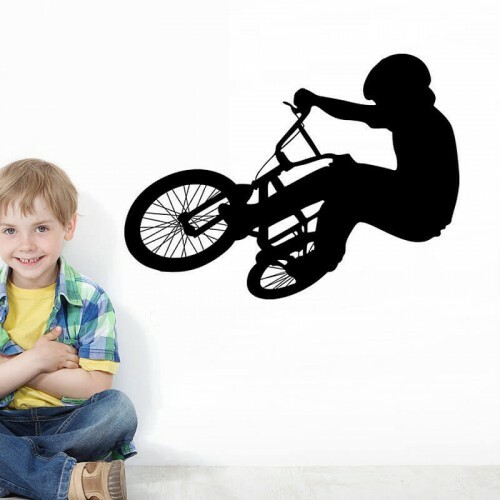 Alternatively, if there isn’t a sports wall decal design that catches your eye – not to worry as we offer a custom design service which allows you to create a more specific sticker to suit your taste and chosen theme. 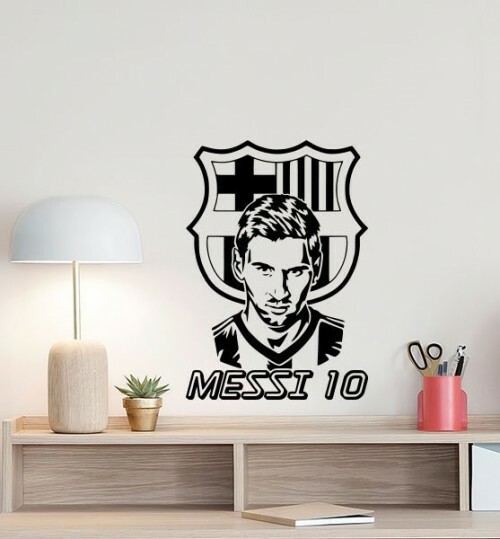 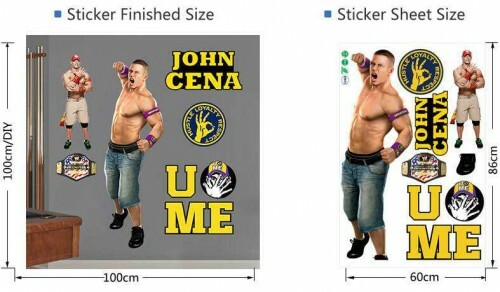 The process has been made super easy, all you need to do is send in an image or quote of your choice to our expert design team, and they will then replicate your personally chosen design to create a sticker suited to you. 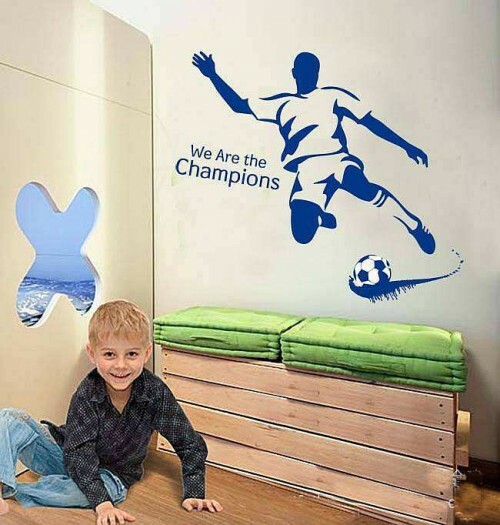 Although our wall stickers are incredibly low priced, they still offer high quality and can even be removed and reused if for any reason you need to do so. 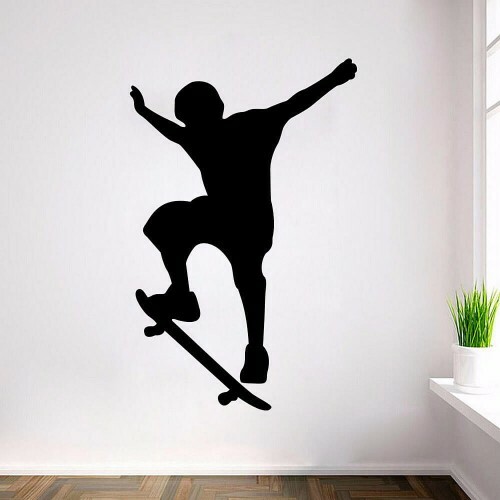 We currently offer two wall decals for just €20, and can provide next business day delivery anywhere within Ireland. 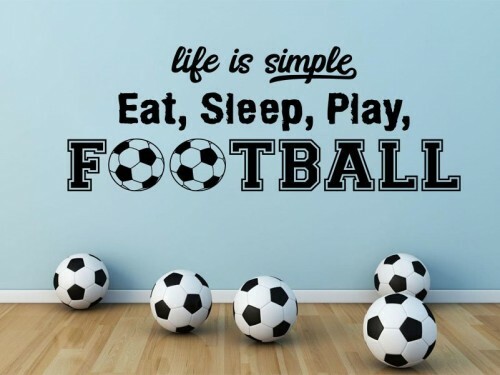 All UK orders placed before 3pm Monday to Friday will also receive same day dispatch meaning you can rest assured that your items will be with you as soon as possible once you’ve placed your order. 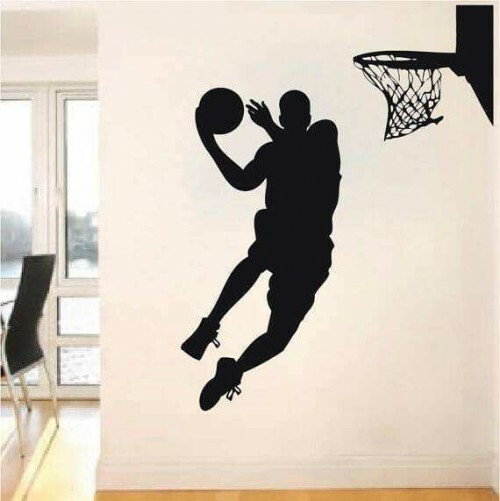 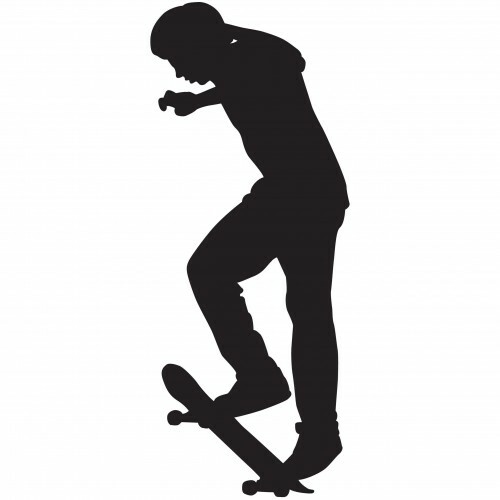 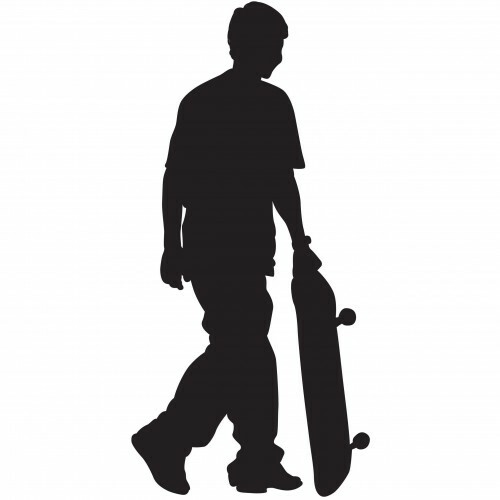 To find out any further information about our selection of sports wall decals, our custom wall decal design service, or any of our other products; please feel free to get in touch – our team will be happy to help!